His Majesty the King, Albert II of the Belgians, has bestowed the decoration of Knight of the Order of the Crown on Last Best Hope's executive producers David Grosvenor and Ramona Kelly, director/writer/editor Mat Hames, producer Walter Verstraeten and director of photography Wilson Waggoner. You can read more about the honor here. The DVD is an Amazon's Choice, and you can purchase it here. 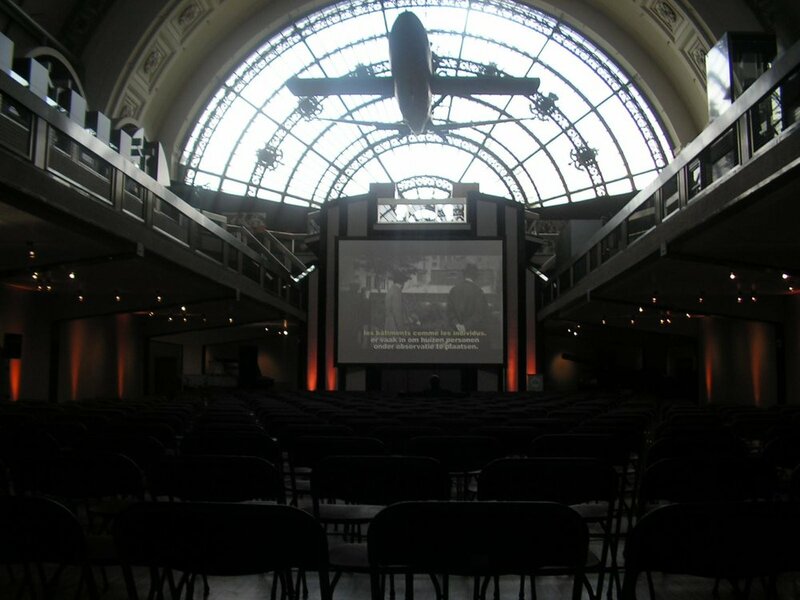 Last Best Hope was screened for Belgian Royalty in the Royal Army'sl Aviation Museum, in Brussels.